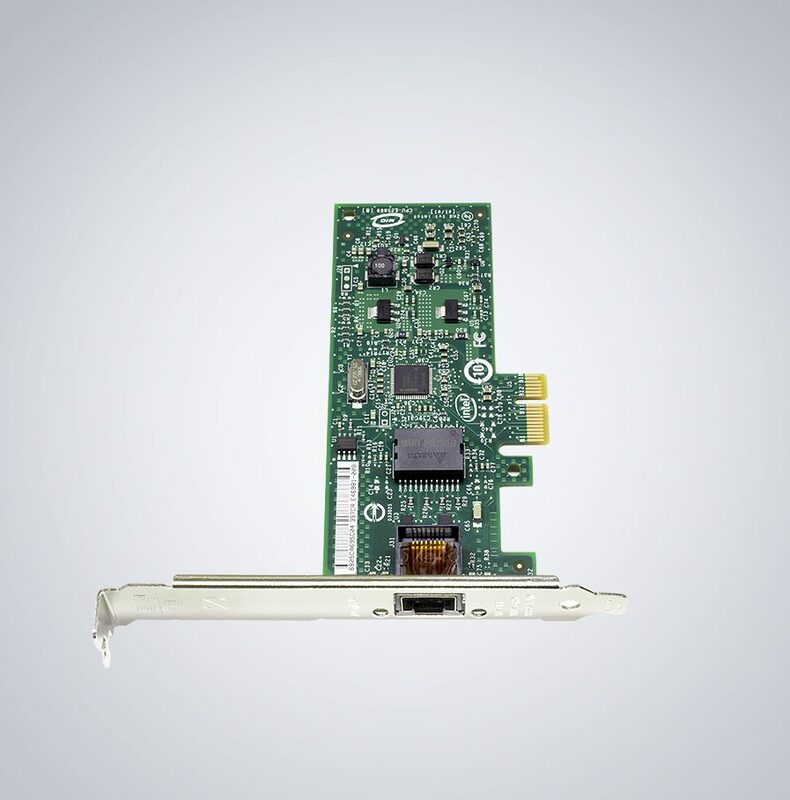 For PCs with PCI Express (PCIe) slots, the Intel Gigabit CT Desktop Adapter uses auto-negotiation to ensure the adapter runs at the highest available network speed (10, 100, or 1000 Mbps). Includes low profile bracket. *Note: This is a non-PoE card. 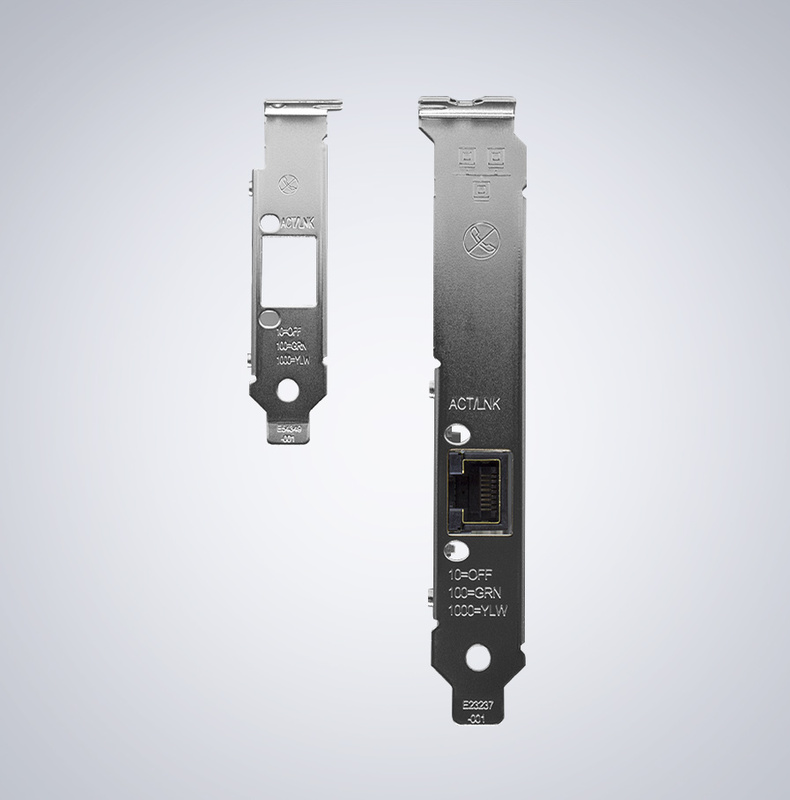 1 fully-integrated Gigabit Ethernet Media Access Control (MAC) and physical layer (PHY) ports. 9 kB jumbo frame support.